Counting down to Lent, now it’s time for Carnaval and feasting on fat. You’ve certainly heard of Mardi Gras—“fat Tuesday,” the last day before Lent. 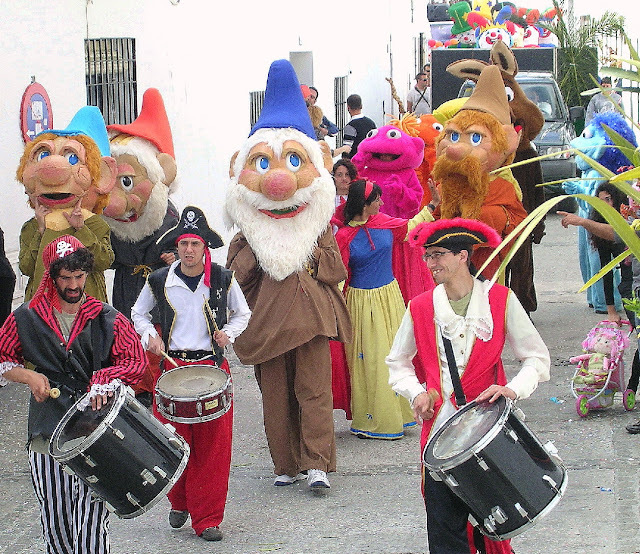 In Spain, it’s jueves lardero, or “fatty Thursday,” celebrated at the beginning of Carnaval. This year jueves lardero is February 23. Carnaval celebrates Don Carnal, Mister Flesh-pot, a last pig-out before Lenten austerity. Besides raucous parades, ribald ditties, flamboyant costumes and plenty of partying, there’s food, in particular fatty food—sausages, lard, ham—before the fasting of Lent begins. Ensaïmadas are sweet rolls made with lard, typical of the island of Mallorca. In Mallorca (Balearic Islands in the Mediterranean) a favorite for Carnaval is ensaïmada, a spiral sweet roll traditionally made with lard. 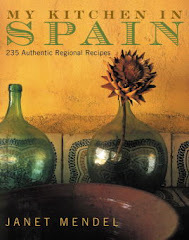 In fact, saïm means “lard” in the Catalan usage. 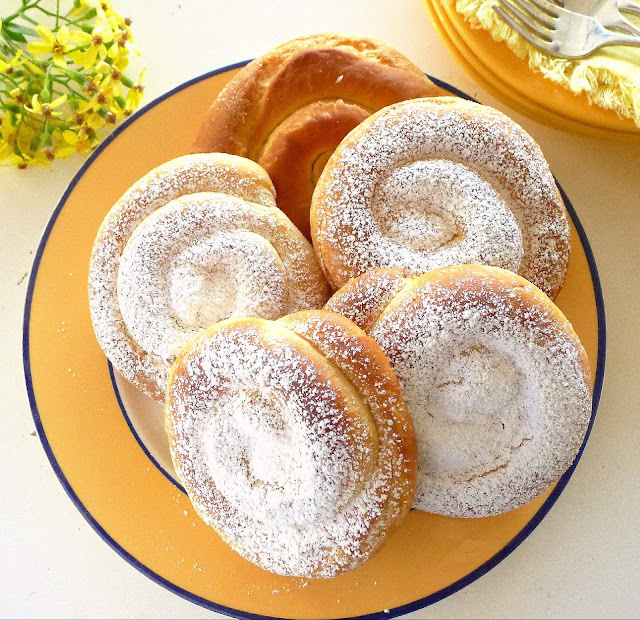 Ensaimadas are popular year-round and now can be found, not just in the Mediterranean archipelago, but in every corner of Spain. 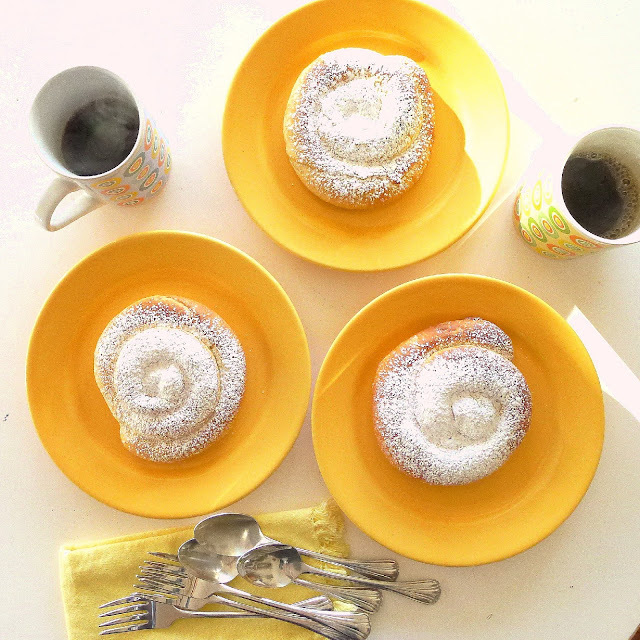 Small ones are perfect breakfast sweet rolls paired with café con leche. Big ones, split crosswise and filled with pastry cream, chocolate or whipped cream, might become dessert. 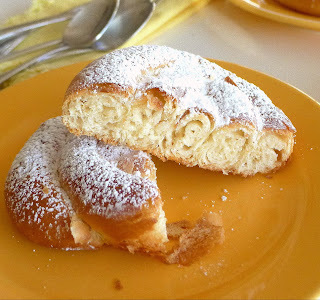 Leave off the topping of powdered sugar and they make great sandwich buns. Are ensaimadas the next Cronut? For Carnaval, the spiral roll is studded with slices of sobrasada, typical Mallorcan soft sausage, and slices of candied pumpkin. The perfect breakfast sweet roll! 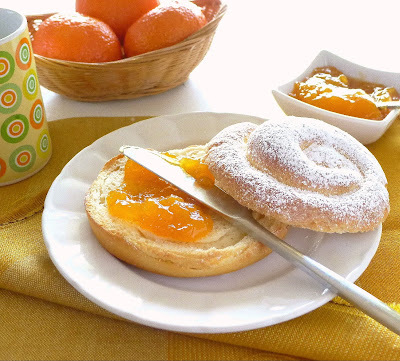 Split the rolls and serve with marmalade. 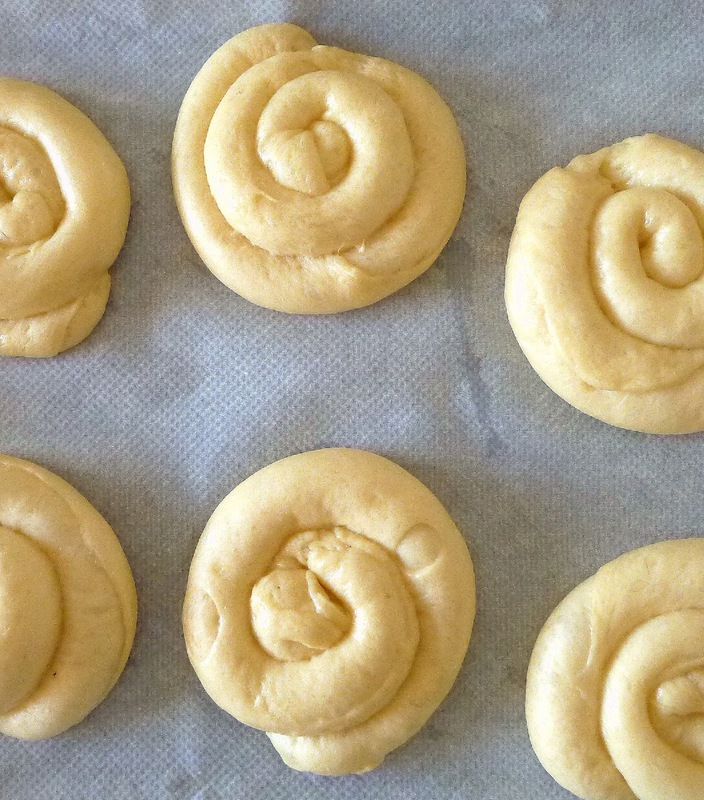 Rolled cords of yeasted dough form the spiral rolls. Melt pork fat to make lard. 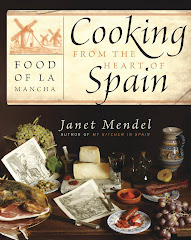 Buy rendered lard from a good butcher or buy the fresh pork fat (leaf lard) and render it yourself. Heat it in a heavy pan until fat is melted. Strain the lard, cool and refrigerate. 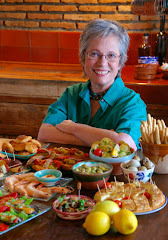 The solid bits that are strained out can be fried crisp and salted as a snack--cracklings. Freeze lard that you do not intend to use immediately. Use fresh pressed yeast, levadura prensada, if you can get it. I buy it from a panadería, bread bakery. Kept in the freezer, it lasts up to a year. 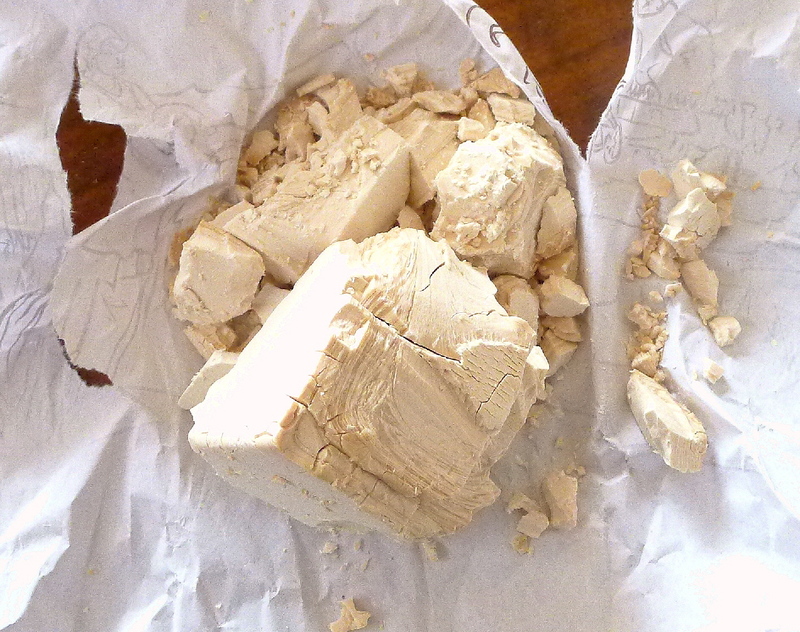 If substituting dry yeast, use 1 (¼ ounce-) envelope of active dry yeast. Use harina de fuerza—bread flour—for this recipe. Allow the dough to rise slowly—overnight—in a draft-free space such as a turned-off oven. Use a deep enough bowl so the dough doesn’t reach the top. 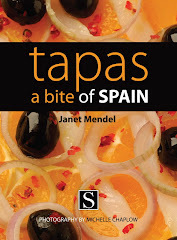 Cover with a clean dampened cloth. 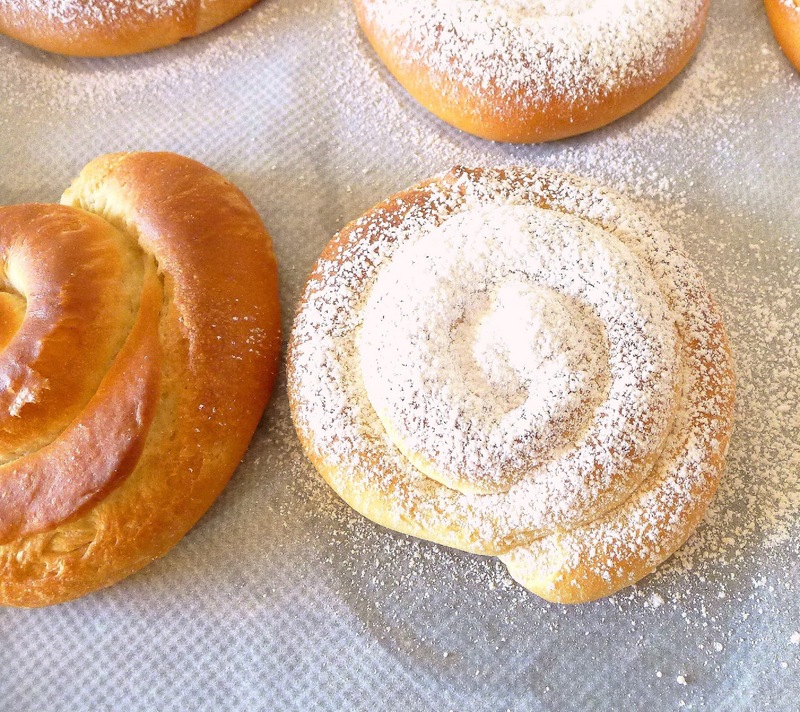 To speed up the second rising, after the rolls are shaped, place them in a warm place. Don’t cover the rolls, as the cloth will stick to the dough, but put the pans in a draft-free place. Make either small, individual rolls or two large ones. You’ll need space (big table is good) for rolling out large pieces of dough. Makes 12 (5-inch) rolls or 2 (10-inch) rounds. Place the warm water in a small bowl. Crumble the yeast into it. Add 1 teaspoon of the sugar. Stir. Allow the yeast to activate for 15 minutes. Beat the sugar and eggs together in a large bowl. Add the salt, 1 tablespoon of lard and half of the flour. Use a wooden spoon to mix well. Add the dissolved yeast. Gradually work in remaining flour. Turn the dough out on a work surface and knead it (or use a mixer with dough hook) for 25 minutes. At first it will be crumbly and shaggy, gradually becoming shiny and very stretchy. If dough tends to stick to work surface, oil the surface lightly. (Don’t add additional flour.) 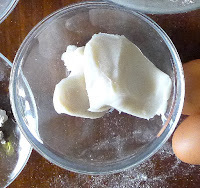 To test the dough for elasticity, take a marble-sized ball and stretch it—it should become thin and transparent. Gather the dough into a compact ball and place it in a large, oiled bowl. Turn the dough to coat it on all sides with oil. 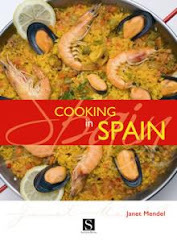 Place it in a draft-free place (such as a cupboard or turned-off oven) until doubled in size (6 hours or overnight). Punch down the dough and divide it in half. If making small rolls, divide the halves into 12 pieces (each about 2 ½ ounces) and roll them into balls. Roll out dough, smear it with soft lard. Lightly oil the work top and rolling pin. Place a ball on the surface, pat it to flatten and roll it out to a long rectangle (about 12 inches for a small roll; 25 inches for a big one). 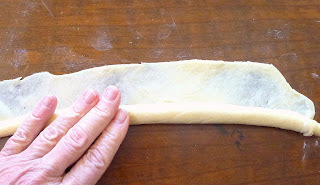 With the fingers, smear the surface of the dough generously with lard. Lift and stretch edges of dough. 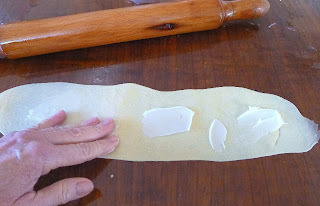 Working on the long sides, lift the dough and gently stretch it until very thin and transparent. Cut a strip of dough off of one long side. 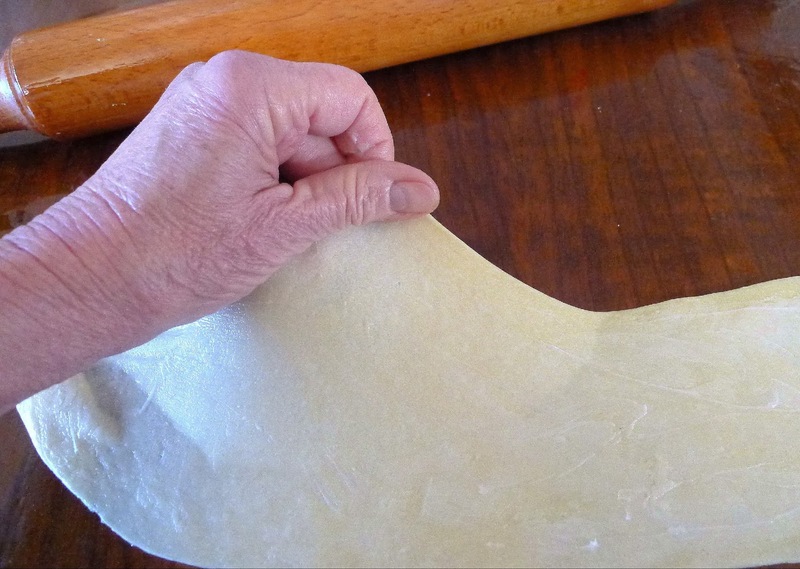 Place it on the edge of the other long side and use it as a “core” to roll the dough around. Roll the dough into a long cord. Pick it up in the center and gently squeeze and stretch the cord towards the ends. 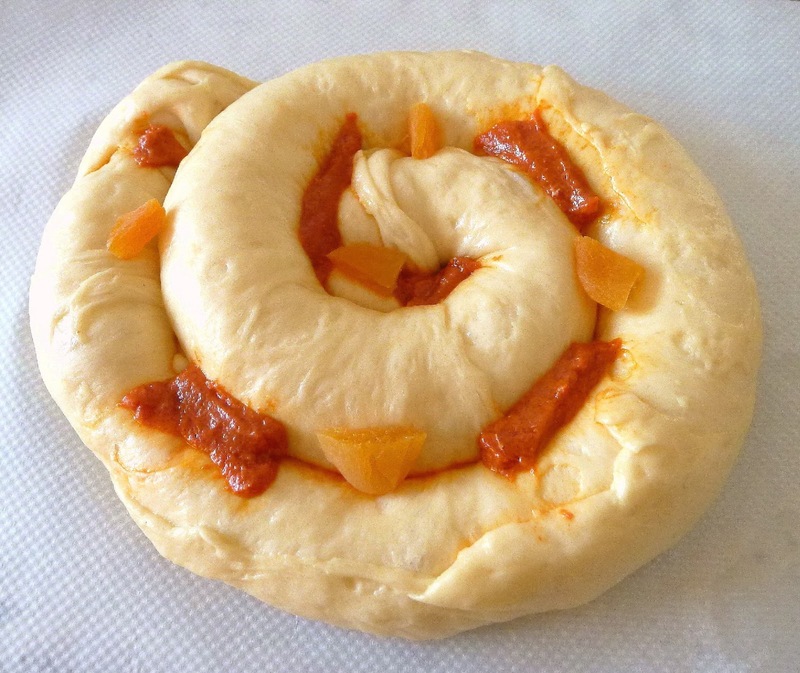 Roll the dough into a long cord. Coil the cord of dough into a spiral, leaving gaps between the loops, as the dough will expand as it rises. Place the rolls at least 2 inches apart on the baking sheet. (If making two large ensaimadas, place each one on a separate baking sheet. 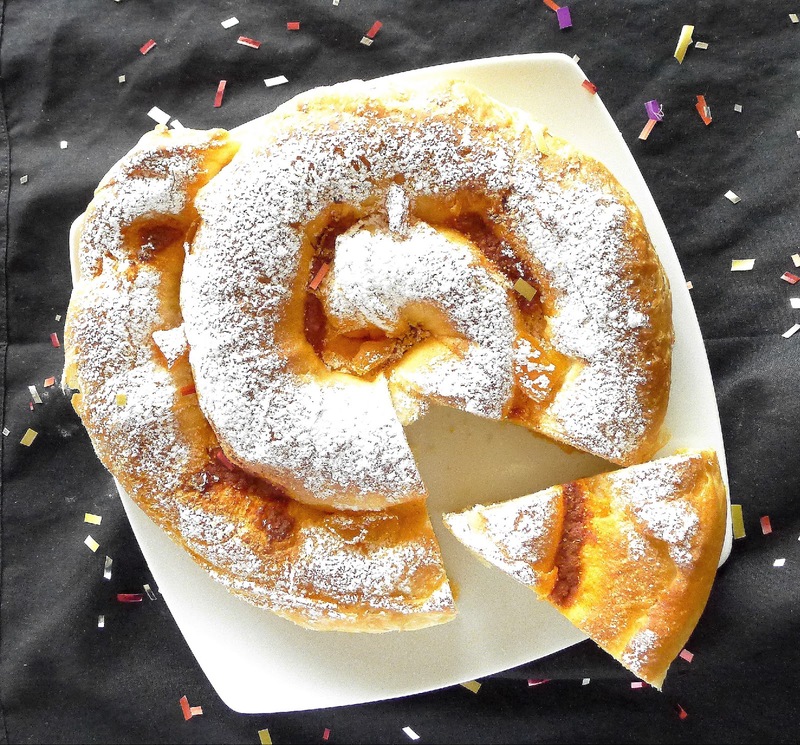 For the Carnaval ensaïmada, add pieces of sobrasada and candied fruit. Dough expands as it rises, so place rolls 2 inches apart. Allow the rolls to rise in a warm place until doubled in size, about 2 hours. Heat oven to 350ºF. Bake the rolls, changing the position of the baking sheets after 8 minutes, until golden on top, about 15 minutes. Sift powdered sugar over the rolls while still warm. 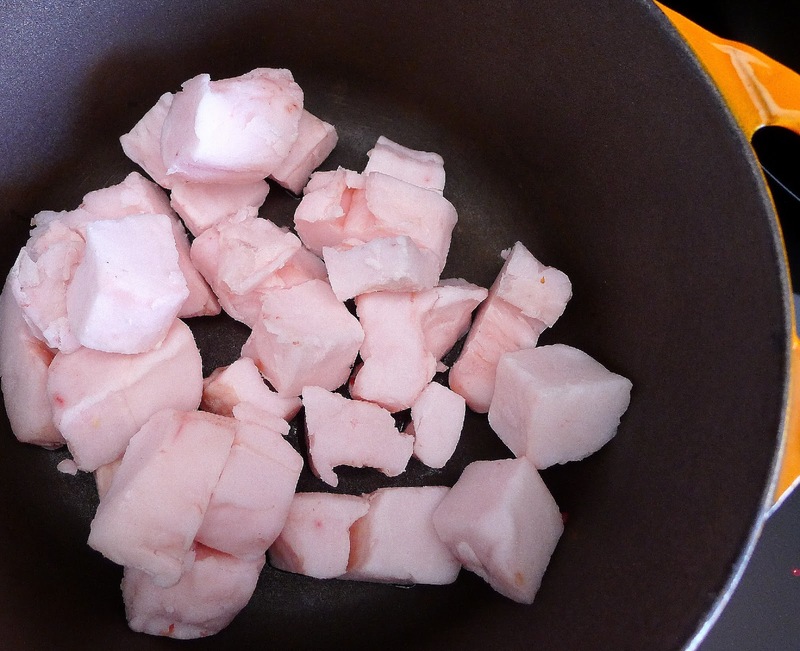 Confit of pork loin in red lard. 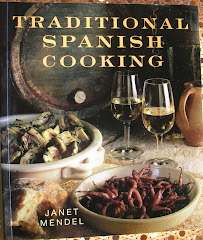 Andalusian Vegetable and Sausage Stew. All jollied up for a village Carnaval parade.